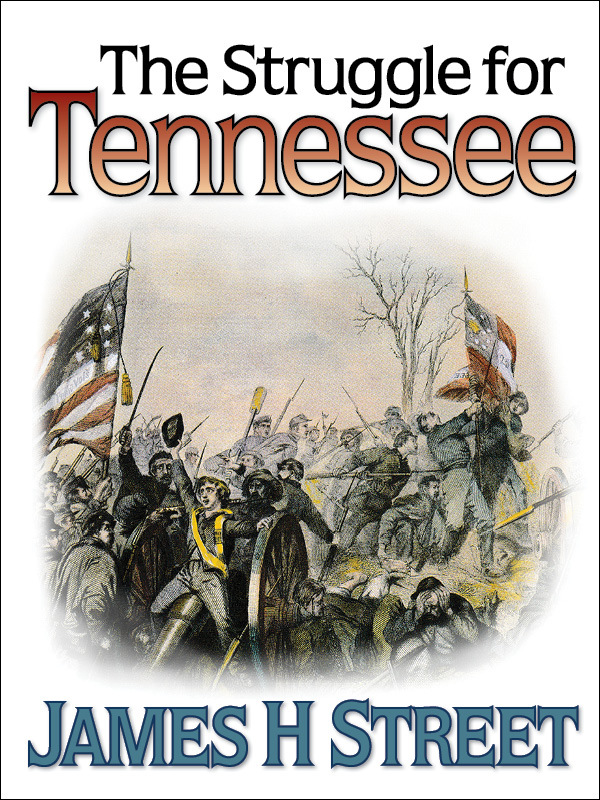 Civil War history of the Western Theater as the North and the South fight for possession of Tennessee. A gripping, comprehensive account including eyewitness testimony, profiles of key leaders, period photographs, illustrations, and battle maps. NOTE: Because of the extensive use of illustrations, photographs, and maps, this book is unusually large and difficult to download. For that reason, we have divided it into five manageable chapters. Purchasing any one of these chapters entitles you to a code that will allow you to download all four of the other chapters for free.